Stop Renting Your Power..... OWN IT ! 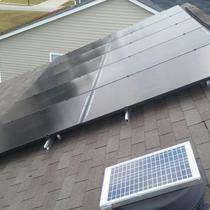 Contact us for a free energy analysis customized specifically for your home. 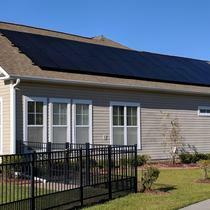 All our programs are no money ZERO down, and you will begin substantial savings on your power bill from day one. 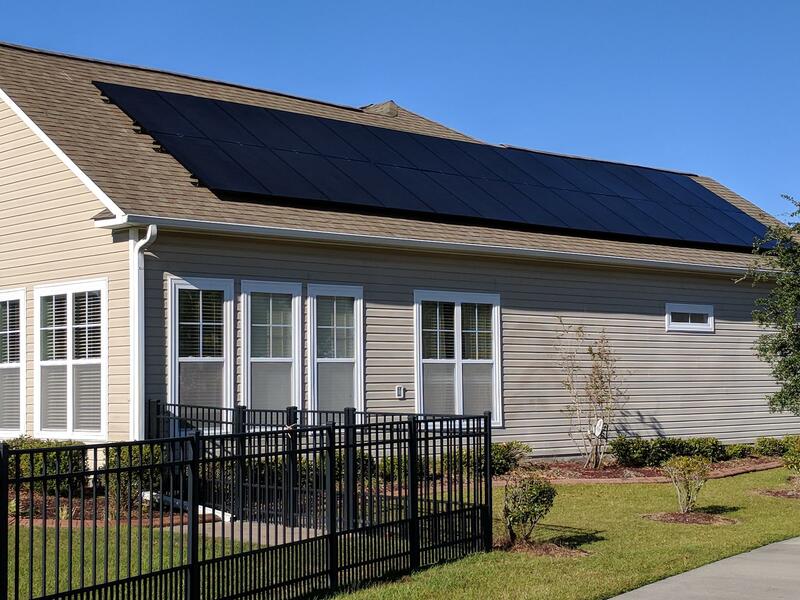 East Coast Solar Pro specializes in solar systems and effective energy efficiency services for your home or business, saving you tens of thousands of dollars on utility expenses. 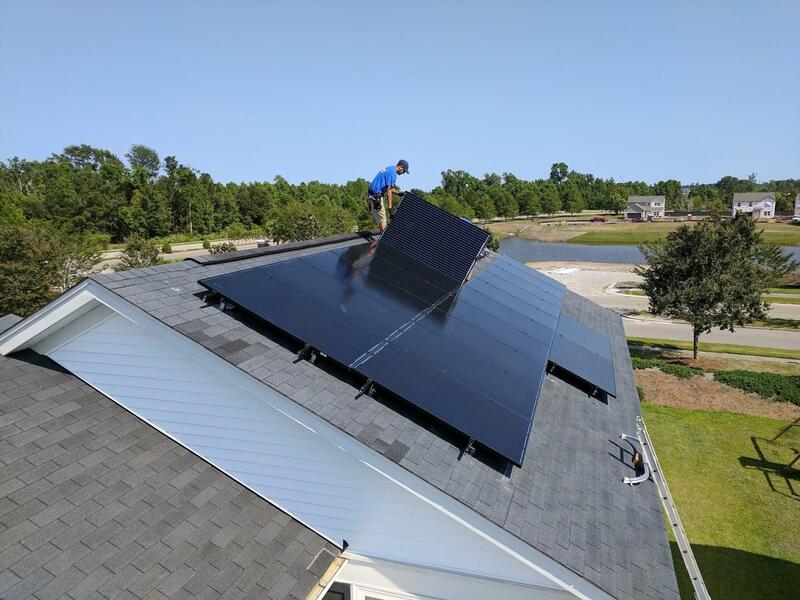 Not only are we authorized & certified with multiple organizations, but our team of specialists provides unmatched solar solutions in the South Carolina area. We have proven success in turnkey, design-build solutions in both retrofit and new construction applications. 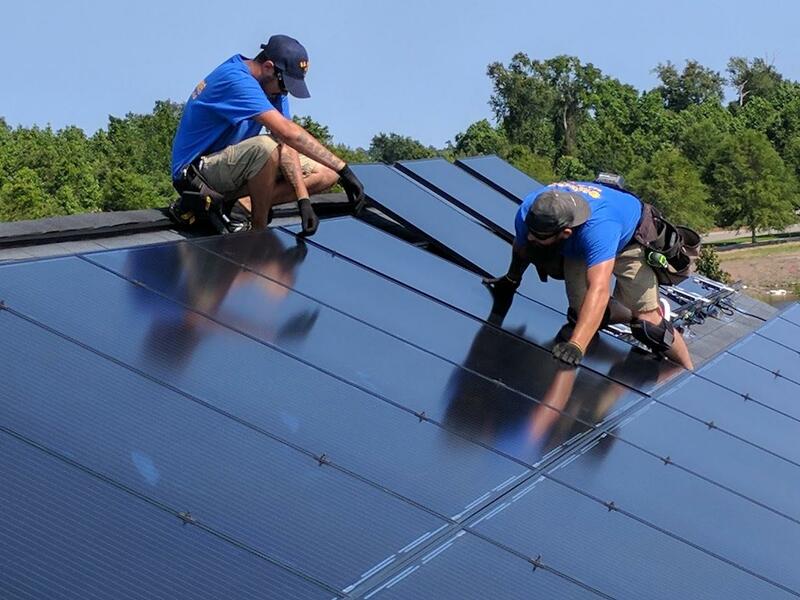 East Coast Solar Pro is your trusted, locally owned solar electric company bringing the benefits & value of solar energy to your home and business. 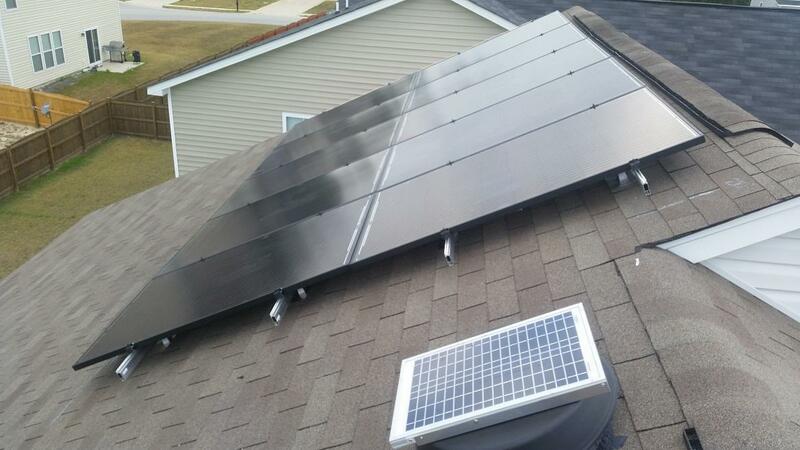 We met with the salesman the middle of September 2017, competed application for the 18 month zero interest, signed contract Oct 14, 2017 to install 43 panels.  They took money from Green Sky account right after we were approved and before we signed the contract. Then they would not speak to us or green sky. 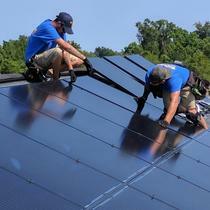 It clearly states in the contract their services would be paid AFTER the installation and acceptance of the work. 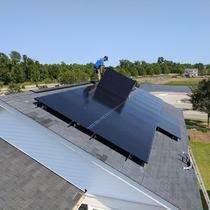 They also didn’t clarify that Santee Cooper doesn’t allow solar energy generated to be carried to the next day. Never knew use it or loose it for almost a year. This company was the absolute best. Professional, work completed neatly and and a timely manner. The system works wonderfully. In fact we are using them again for a second installation. 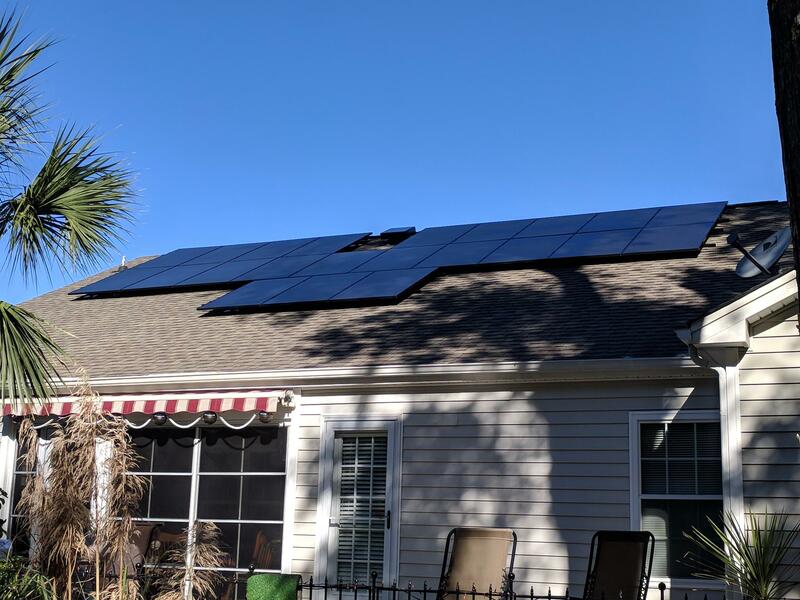 I had East Coast Solar install a new solar system on my house and have been enjoying the savings ever since. They were very informative and knowledgeable. their workmanship was superb! Your install team was top notch!!! Fantastic experience and very well deserving of accolades and commendations! 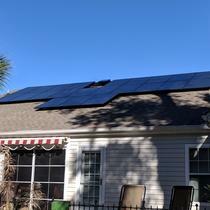 The solar installation on my Myrtle Beach home was clean, smooth, and professional. The Ken and his team were approachable, respectable, and friendly. They explained the process from start to finish.